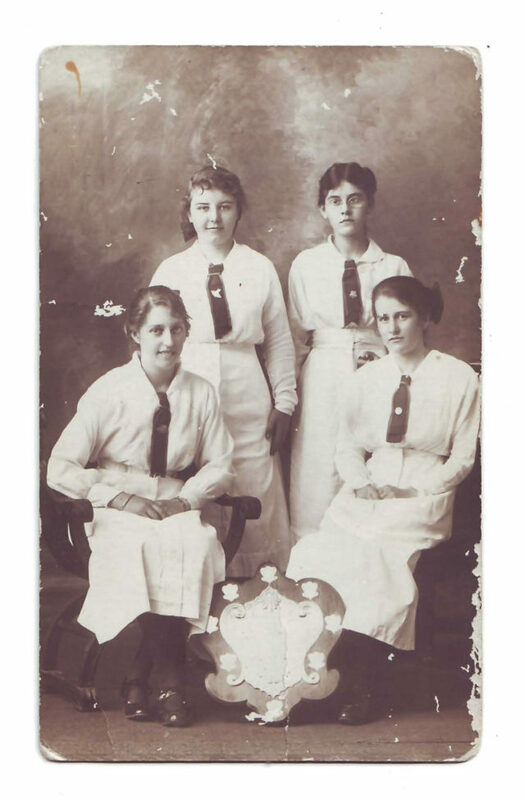 Lorna Dickson graduated from MLC in 1916 to study at the University of Western Australia, but she was never far away from the College and never for long. 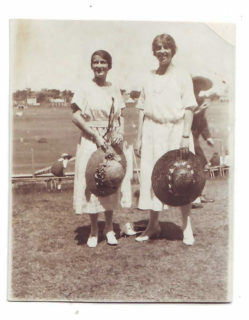 She taught at MLC between 1921 until 1924 and then returned in 1951 and 1952 as Assistant to the acting Principle, Miss Sidney Corr. During this time she took over the Book Room. Collegian Rachel Edwards wrote that "all through Lorna's life she was a successful academic Collegian and supported the School… especially in difficult times. "Lorna stands out above most." In 1942, Lorna Dickson was made an Assistant Commissioner of the YWCA's war-time services, and in 1946 was sent to Japan on an attachment to the Australian Army Medical Women's Service, as a liaison officer between it and the British YWCA. On her way to Japan, Lorna told The West Australian that she had packed "enough soap to scrub the whole of Japan" as it was one of the "hard-to-get" items. Books were a passion, and when the Methodist Ladies' College Library was set up in 1949, Lorna donated 100 books from her own collection. 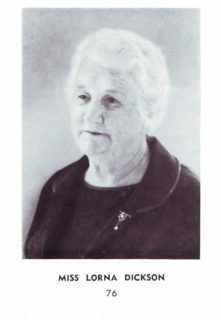 Lorna was the first woman on the MLC Council and served as representative of the Old Girls' Association for 13 years. 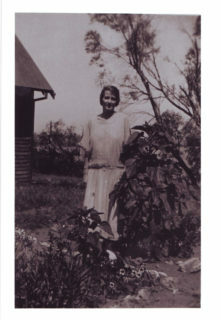 She was also a Foundation member of the WA Branch of the Australian Federation of University Women which first met in 1923, and in 1973 she was made an Honorary Life Member. She was made a life member of the YWCA in 1976 in recognition to her extraordinary contribution to that organisation. Over the years, Lorna worked tirelessly for the College on a voluntary basis, doing everything from helping in the tuck shop to running the bookshop. In 1971 a new Junior Years' Library was named the Lorna Dickson Library in recognition of her achievements and support of the school. At the end of the 2011 school year, it was moved to the ground floor of the Walter Shepherd Resource Centre, but maintained its own identity.